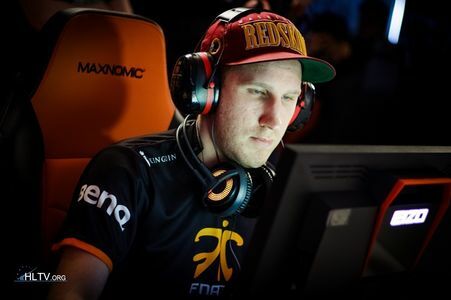 CS:GO legend Olof "olofmeister" Kajbjer joins faze after his longest tenure with fnatic.Olof and dennis won 6 tournaments back-to-back.After which many changes were done in the team. Many players were departed to new team named GODSENT which made both teams to struggle for achievement .Olofmeister was the longest standing member till now who switched after three years making entry to a new team Faze.To make a seat vacant in faze, the team decided to remove kioshima. Faze's coach Robban said that now they have found a new lineup which has same goals and have good chemistry. "After a lot of contemplation, I have decided to step down from Fnatic and take on new challenges with Faze Clan. It has been a very hard decision to leave the organization that I love and the organization that has given me so much in terms of winnings, experience, friends, fans and great times." "As good as it has been I have during the last months felt a slight lack of motivation, or rather positive nervousness, that I felt when I first joined Fnatic. I want that feeling back and feel that the only remedy is to try something new." "Ps. And maybe, just maybe, people will remember a Olofmeister flick"